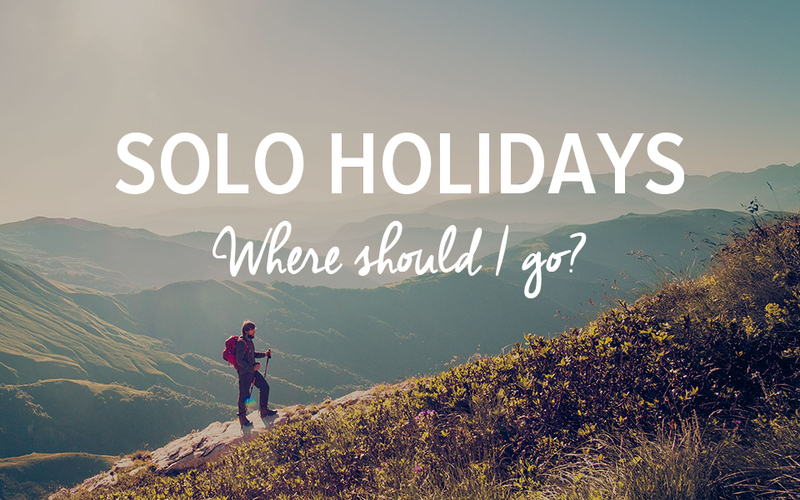 If you’re looking for some inspiration for your next solo travel adventure, Staysure’s destination finder will help you on your way. Whether you are searching for some winter sun, a journey of self-discovery or want to explore the history of the world, there’s a destination for you. The short quiz takes into consideration everything you would look for in a holiday before providing you with an ideal destination. There’s also a few tips on what to eat, where to go and how to get around each city. From surfing at Sydney’s Bondi Beach to exploring exotic Goa by rickshaw, the quiz covers it all.